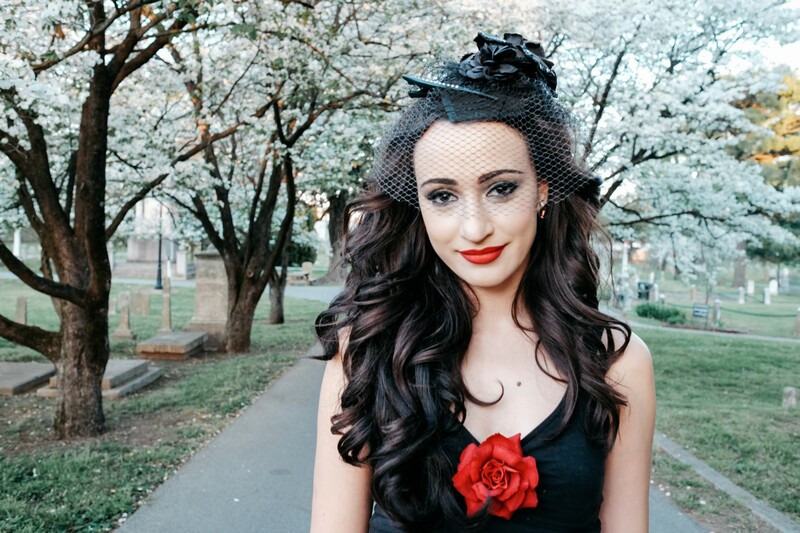 Lindi Ortega was featured on the latest episode Chris Shiflett’s Walking the Floor to talk about her major label past and her arena tour with Chris Stapleton. This episode was also featured in Rolling Stone. Check out the full article here!